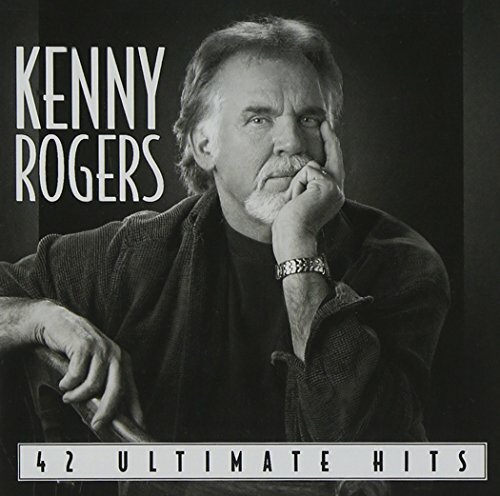 From First Edition to his '70s and '80s pop and country smashes to his recent #1 Buy Me a Rose (with Alison Krauss and Billy Dean), here are 40 of Kenny's classics plus two new songs: his pop Top 10s Just Dropped In (to See What Condition My Condition Was In); Lucille; Coward of the County; Don't Fall in Love with a Dreamer (with Kim Carnes); Lady; I Don't Need You; Islands in the Stream (with Dolly Parton); We've Got Tonight (with Sheena Easton), and more! If you have any questions about this product by Capitol/EMI, contact us by completing and submitting the form below. If you are looking for a specif part number, please include it with your message.